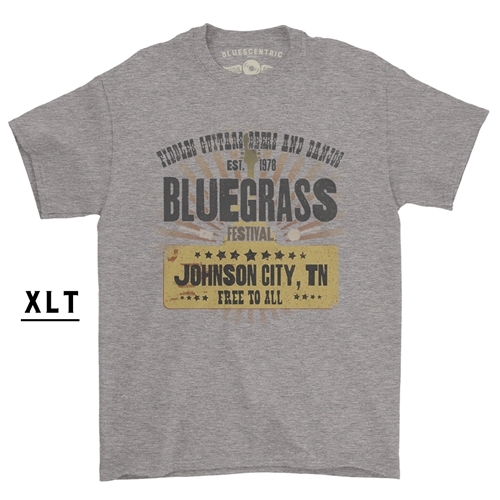 This is the special XLT version of this Bluegrass Festival T-Shirt. 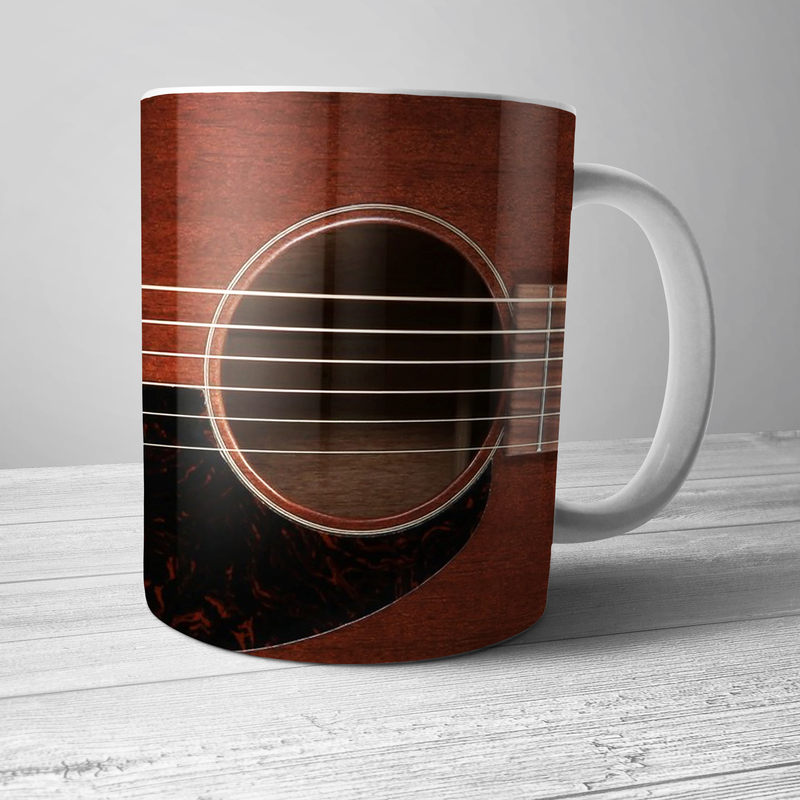 It reads Fiddles, Guitars, Beers and Banjos. 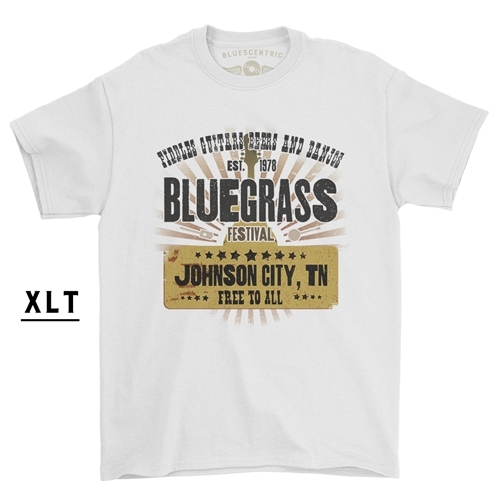 Established 1978, Bluegrass Festival, Johnson City, Tennessee. 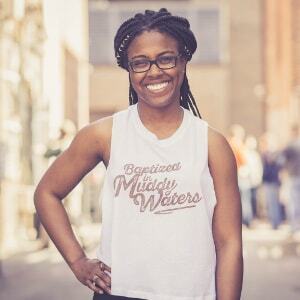 Free to all. 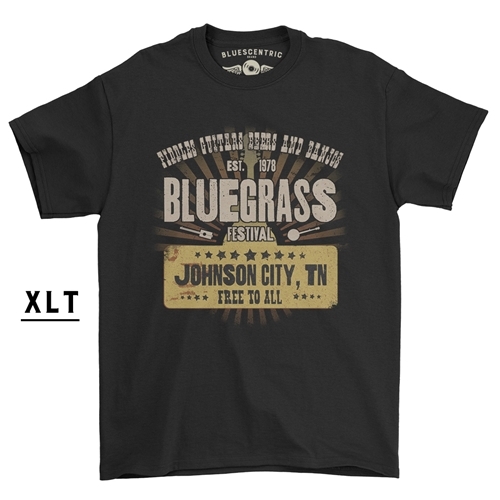 This Bluescentric Brand XLT bluegrass music t-shirt comes in preshrunk 6oz 100% cotton sizes XLT, 2XLT and 3XLT. Sizes run very true, and have minimal, if any, shrinking. 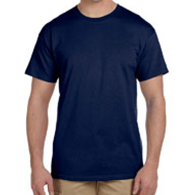 This is a standard go-to men’s big and tall music t-shirt.